After hosting back to back to back We Are Women Owned events, I’ve discovered how incredibly important self-care has become for me. In between the madness & excitement, I’m learning to prioritize and set aside time to allow my mind, body and spirit to refuel & rejuvenate! In this Lisa Loves roundup, I’m going to share my absolute favorite items that served me really damn well in nourishing my body and the products I’ve incorporated into my pamper routine whenever I feel like giving myself a little self-lovin’! 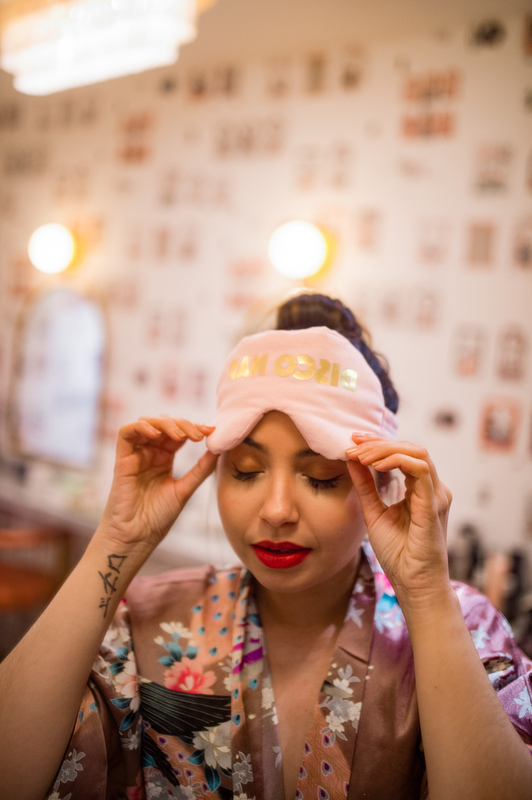 In the middle of my work day I LOVE to close my eyes, slip on my 41 winks eye mask and indulge in a 15 minute power nap! I use this time to step away from the computer screen, take a few minutes to myself, and tap back into my breathing, which helps me reflect, recenter, restore & recharge for the rest of the work day! I often come up with my greatest ideas in these very moments, which sends me Hustling & YMCA-ing across my apartment floor ??(#thisisnotajoke ?) raising those vibrations high. 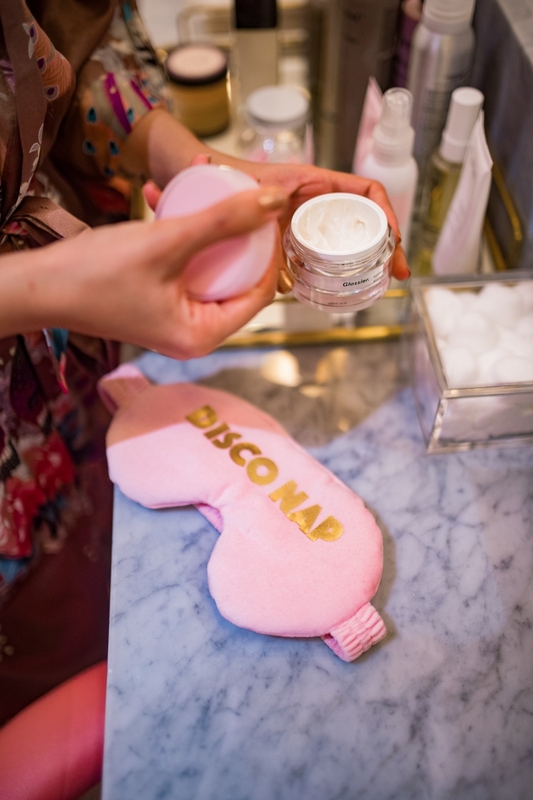 Every working gal should schedule in time for a disco nap! This is one cleanse I swear by! While I’ve been a vegetarian for 7 years now, this plant-based, gluten-free cleanse is jam packed with the most delicious vegan recipes that have completely transformed my outlook on adopting a dairy-free/egg-free diet. Let me tell you, that cashew cream recipe is bound to satisfy those cheese cravings, the bold and vibrant home-made dressings will leave you wondering how you ever fancied store-bought dressing packed with preservatives, starting everyday with a green smoothie will eventually give enough energy to get through the day without your usual caffeine fix (try adding Navitas Superfood Boosts to your smoothies. My favorites: beauty, focus & immunity), and their coconut lemon chia seed pudding and delicious nut mix recipes will rid you of those chocolate cravings in a pinch! I haven’t completely switched over to a vegan diet, but I’ve maintained a mostly plant-based diet since participating in the cleanse and have made it a priority to incorporate 2-3 Fresh Start 21 Cleanse recipes into my meal plan each week! Unlike other cleanse/detox programs, you will not feel deprived or starved. I actually found the portions of each meal to be MORE than enough! While there is a decent amount of prep work in bringing these delicious recipes to life, make setting aside time to prep a non-negotiable! I promise your body, mind & spirit will thank you and you will never have felt better! Jen Hansard, co-founder of Simple Green Smoothies, will be releasing a cookbook this Fall that I’ve already added to my birthday wish list! Pre-order Simple Green Meals today! With summer in full swing, I love keeping my body free of dull skin & prepped to absorb the maximum hydration. 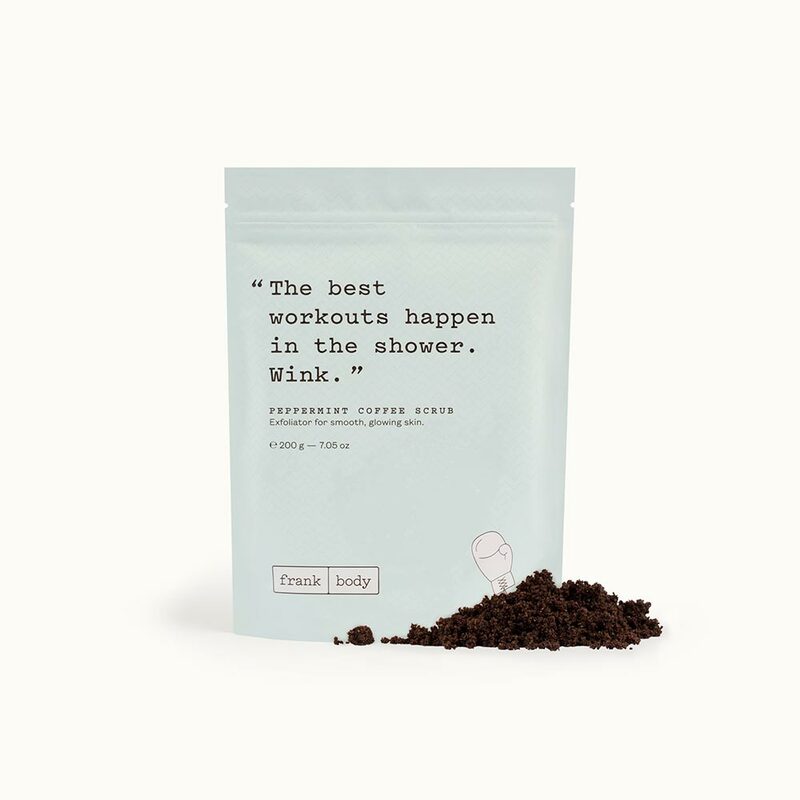 This minty fresh scrub from Frank Body is not only perfectly cooling for the summer months, but it also helps tackle breakouts and diminish the appearance of stretch marks. I use this all-natural, vegan & cruelty free coffee scrub about 2x’s a week, applying in an upward motion from my toes to my neck and it feels like heaven! Ooooh, Belle Bar Eden Balancing Skin Serum! How I adore thee! This beauty oil has quickly become one of my go-to products! Not only does it work wonders in hydrating, balancing and restoring my skin (I use this on my face AND body! ), but this multi-tasking oil is the perfect travel companion! Whether using it to take off any stubborn makeup at the end of the day or adding it to the ends of my hair for added moisture & shine, this all-natural serum that is beautifully infused with 10 oils & 16 herbs and botanical has been an A+ addition to my beauty routine! 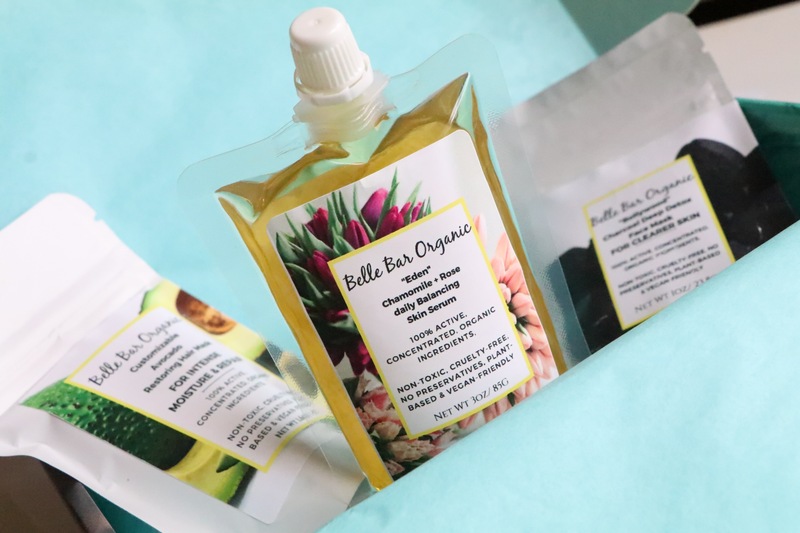 Bonus points: Belle Bar is non-toxic, organic, vegan, cruelty-free & Family OWNED! Do we have any other natural deodorant users out there?! ?? Then you know the struggle is SO real in finding a deodorant that keeps you dry and smelling fresh without irritating your skin or staining your clothes! ? GUESS WHAT! 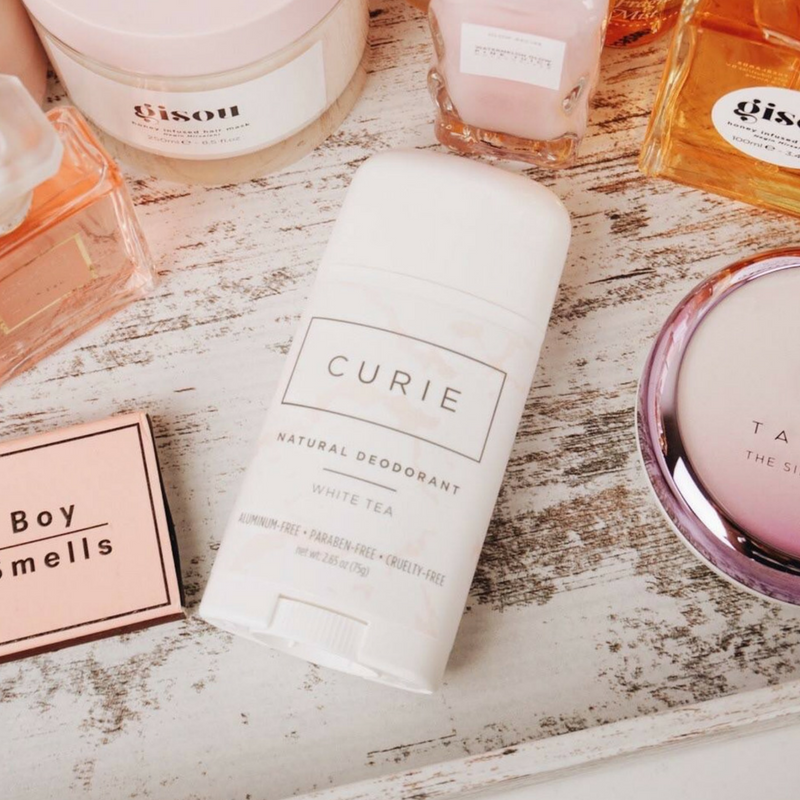 I wasn’t quite sure I’d ever be able to say this, but I found one that literally checks off ALL the boxes and it’s by #womenowned company Curie Deodorant! I’m so obsessed and am eager to get the word out because I can’t stress enough the times I’ve felt completely insecure running around town for meeting & events full well knowing my deodorants weren’t quite cutting it! Curie deodorant is truly a life saver & I get so excited when it’s time to put it on every. single. day. ?? It also smells A-MA-ZING! Now available in Regular & Sensitive formulas. Use code THESTYLETHEORY10 to save 10% off your Curie order! Whether it’s a 15 minute disco nap, a 30 minute pamper yourself shower routine or committing to a 21-day plant-based cleanse, if you’re currently feeling the all too familiar burnout, I hope this post inspires you to take a little time out to show yourself a little lovin’ because you are absolutely worth it!